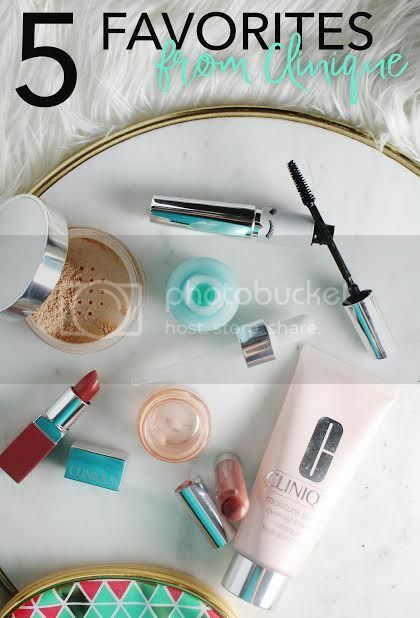 Pammy Blogs Beauty: The Beauty Spotlight Team: Brand Favorites from Clinique! The Beauty Spotlight Team: Brand Favorites from Clinique! I'm so excited to be kicking off this beauty series from the Beauty Spotlight Team today. We are each writing about our top five favorite products from a brand. This week, we have Justina from Justina's Gems. She has a lot of favorite brands, but today she is focusing on five favorites from Clinique. Click over to her blog to read more!